Update KB3200970 build 14393.447 is now rolling out for Windows 10 Anniversary Update devices and Windows Server 2016. There no new feature in this update. 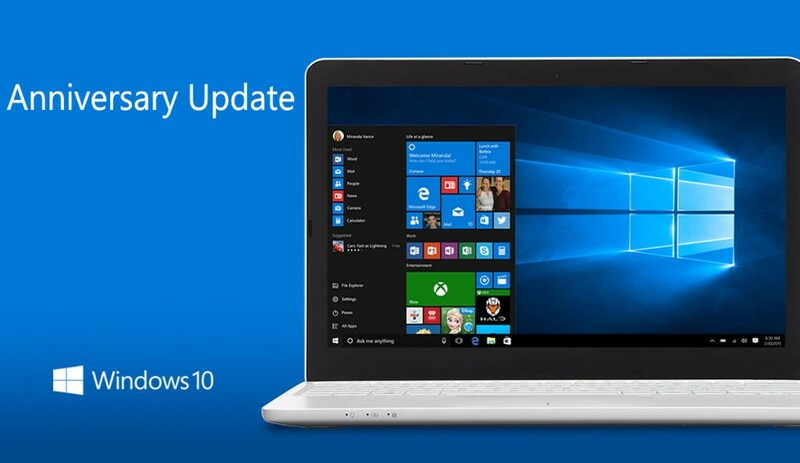 But update brings minor fix and improvements to Windows 10 devices. As reported earlier, the new cumulative update build 14393.447 was compiled on November 2, 2016. The latest cumulative update KB3200970 for Windows 10 1607 will push the build number slightly from the last build 14393.351 to PC build 14393.447. Previously, the company released build 14393.351. The company also released Windows 10 Mobile build 10.0.14393.448. The latest mobile build 10.0.149393.448 also includes minor fixes and improvements. The new update build 10.0.14393.448 was compiled on November 5, 2016. Check out what’s new in Cumulative Update for Windows 10 Version 1607 for x64-based Systems (KB3200970). Cumulative update KB3200970 improved the reliability of multimedia audio, Remote Desktop, and Internet Explorer 11. Cumulative update KB3200970 addressed an issue that prevents users from connecting to a virtual private network (VPN). Cumulative update KB3200970 addressed an issue with Japanese characters that are missing when converted by the Input Method Editor. Cumulative update KB3200970 addressed an issue with Windows devices that disconnect from the Internet prematurely before users can complete their paid Wi-Fi purchase. Update KB3200970 addressed additional issues with multimedia, Windows kernel, packaging release management, authentication, Microsoft Edge, Internet Explorer 11, Remote Desktop, Active Directory, wireless networking, Windows shell, graphics, enterprise security, and Microsoft HoloLens. Recently, Windows Insider team also released Redstone 2 build 14965 of fast ring members. Windows 10 preview build 14931 is also now available for Slow ring insiders. You can download ISO from here.